at Las Brisas Huatulco in Huatulco, MEXICO! 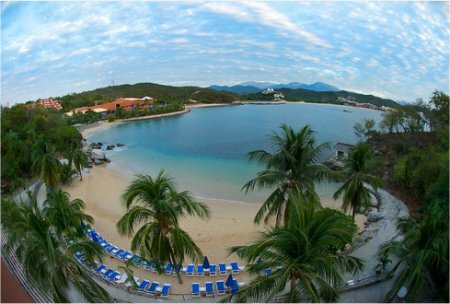 Surrounded by 50 acres of natural and architectural beauty matched by exemplary service, Las Brisas Huatulco draws guests from around the world. 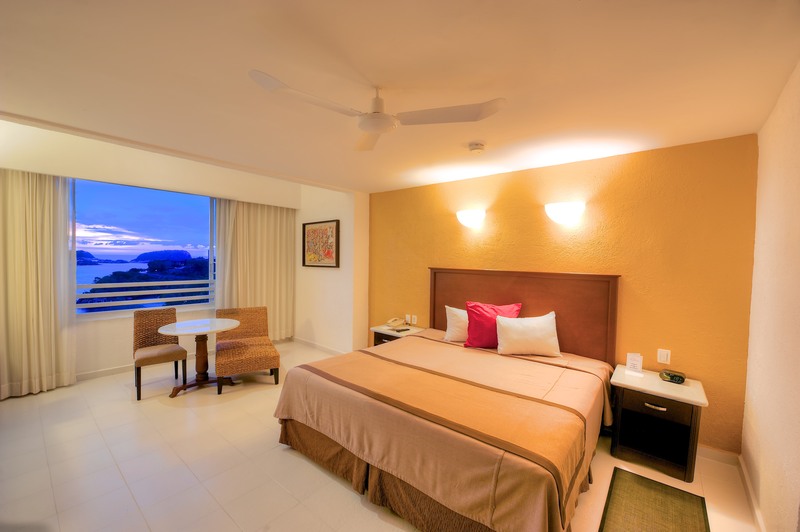 This Huatulco Mexico hotel is distributed over four distinct areas like a small town, and lush vegetation makes every spot feel like a secluded hideaway. The four restaurants at Las Brisas Huatulco capture the flavors of Oaxaca with traditional dishes and ingredients. 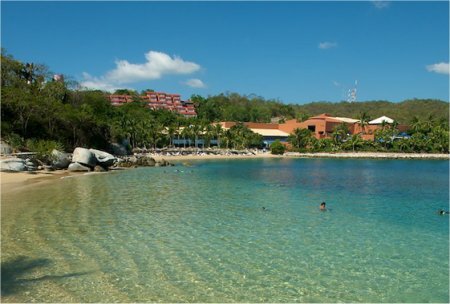 There is never a shortage of things to do near Bahias de Huatulco, Mexico. Guests can enjoy activities ranging from snorkeling trips to bird watching. 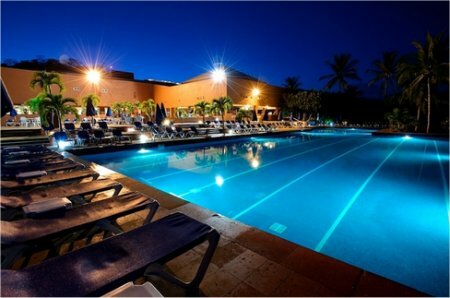 Offer is based on single or double occupancy in a Deluxe Room with 1 King or Two Queens Beds accommodations.